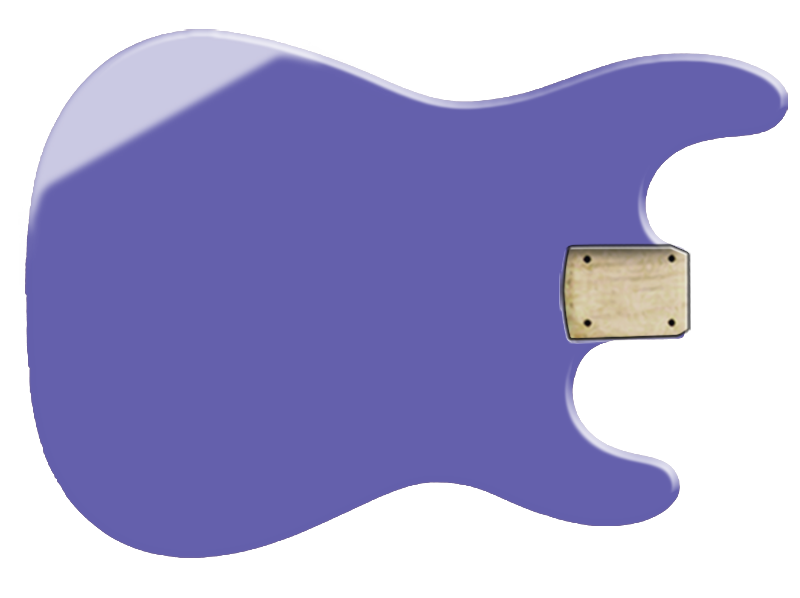 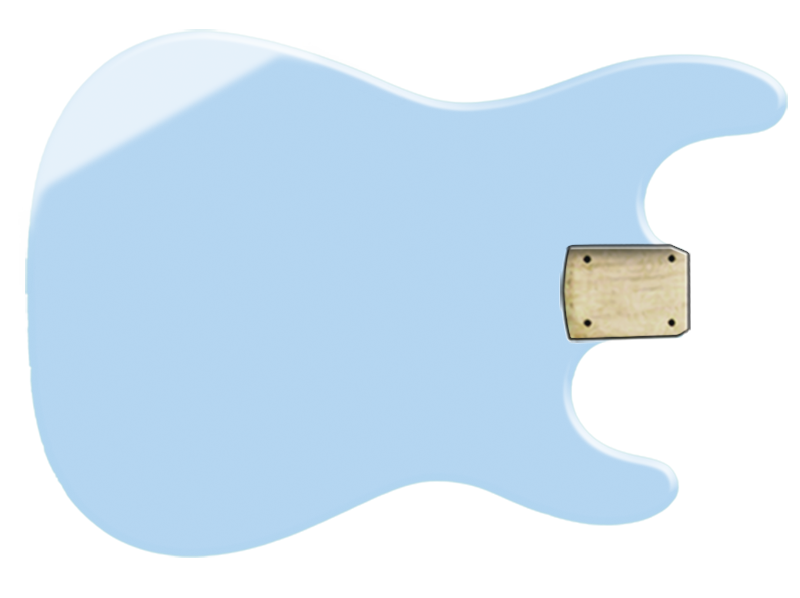 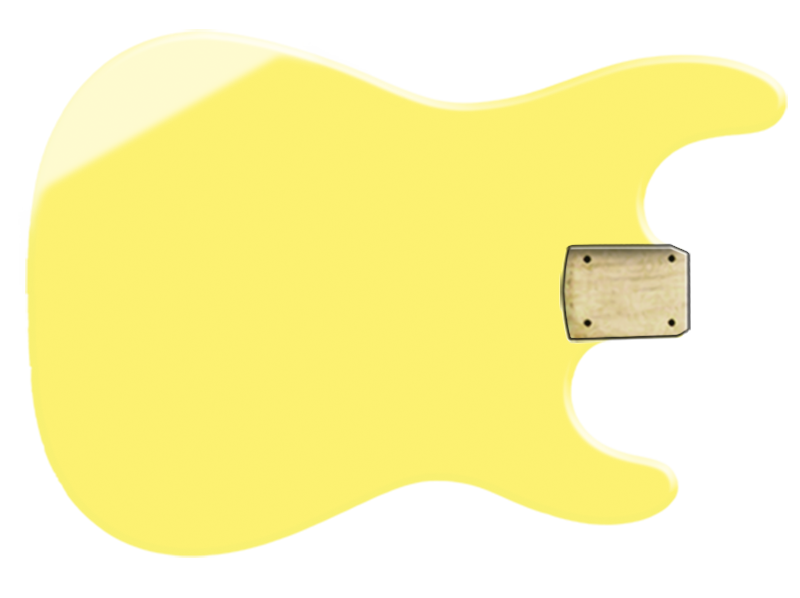 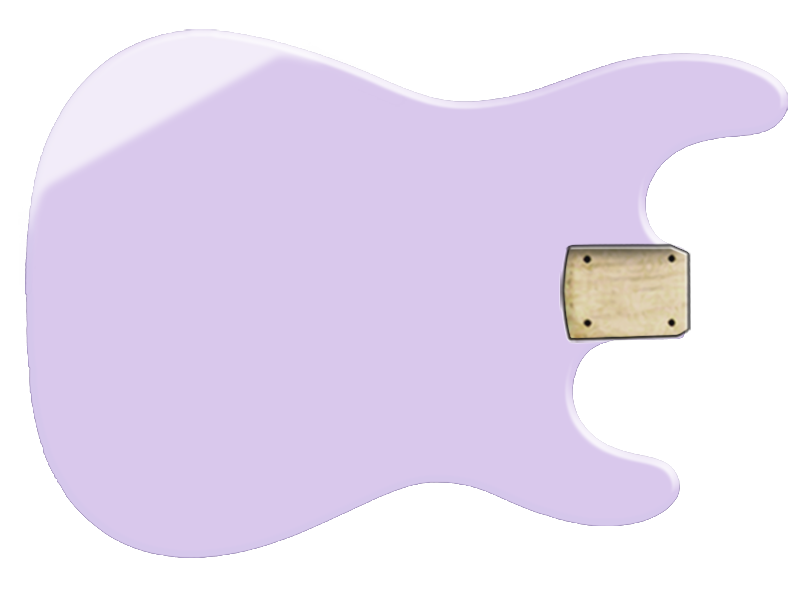 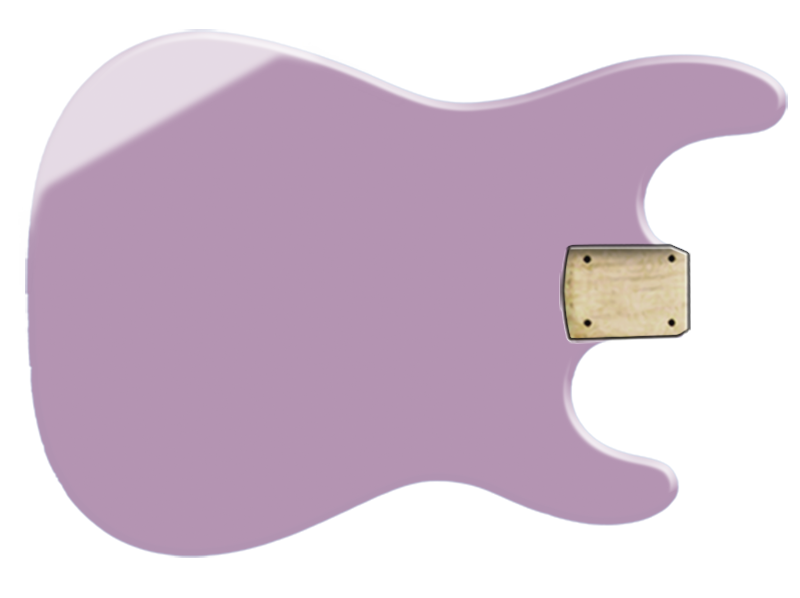 Whether you are repairing a guitar or starting a custom build, we offer a line of custom solid color finishing options. 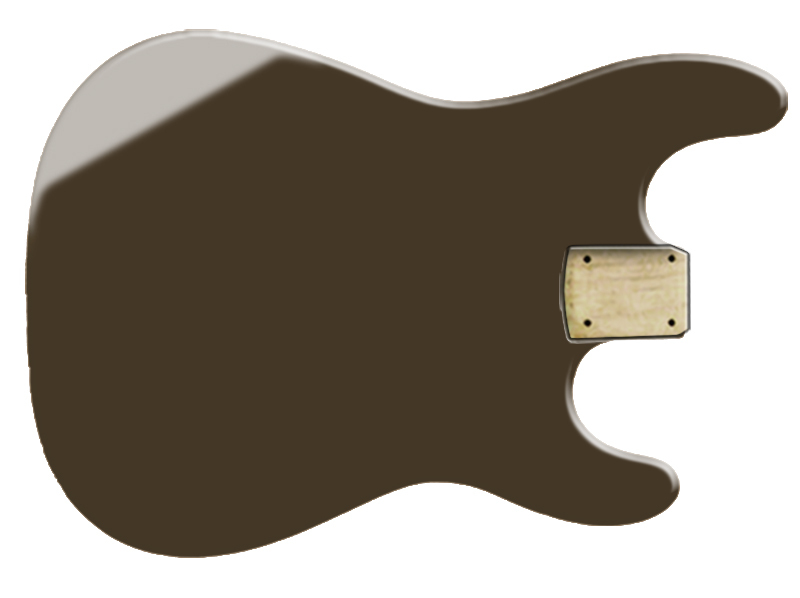 Pricing for solid color refinishing start at $415 for most bolt on bodies, or $560 for most neck-thru refinishes. All color finishes include high solid poly clearcoat.